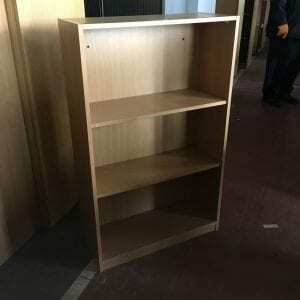 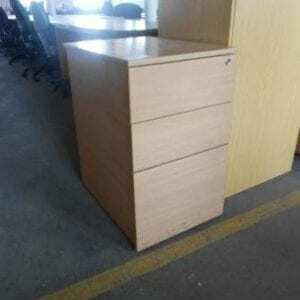 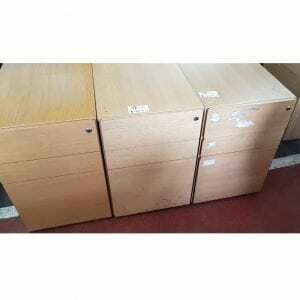 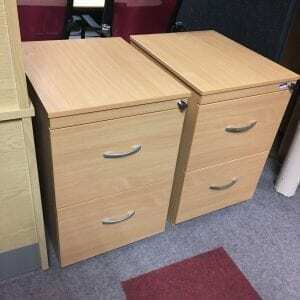 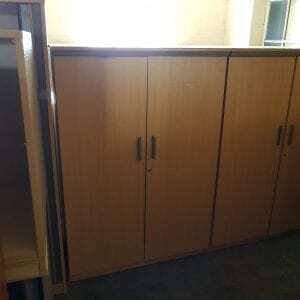 Storage is essential in any kind of office space, especially wooden storage. 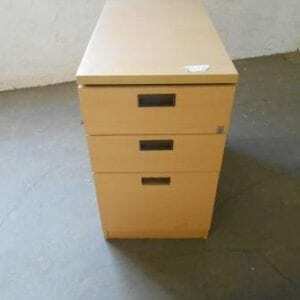 Simple desk-high drawers, pedestals and bookcases are necessary when it comes to storing office equipment and important files. 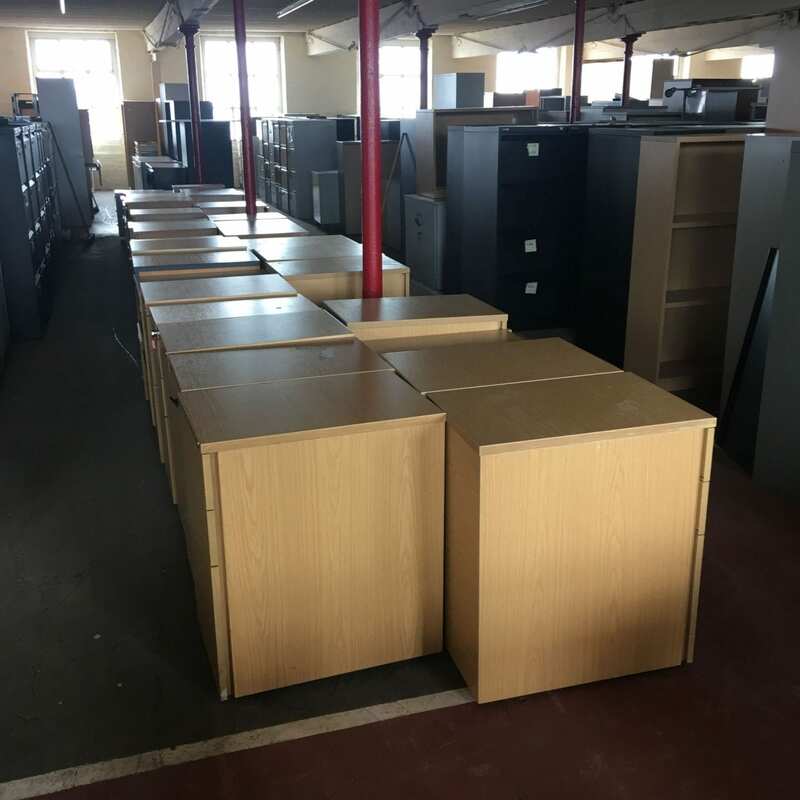 Here at Pennington’s, we can provide a wide range of refurbished storage solutions for all kinds of office spaces. 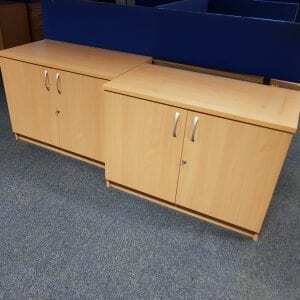 Whether you’re looking for under-desk storage options or public spaces for general office equipment, we are here for you. 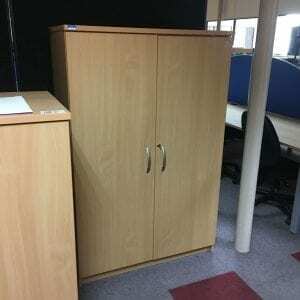 Here at Pennington’s, we can provide a diverse range of storage solutions for use in all office spaces. 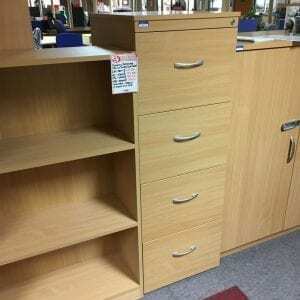 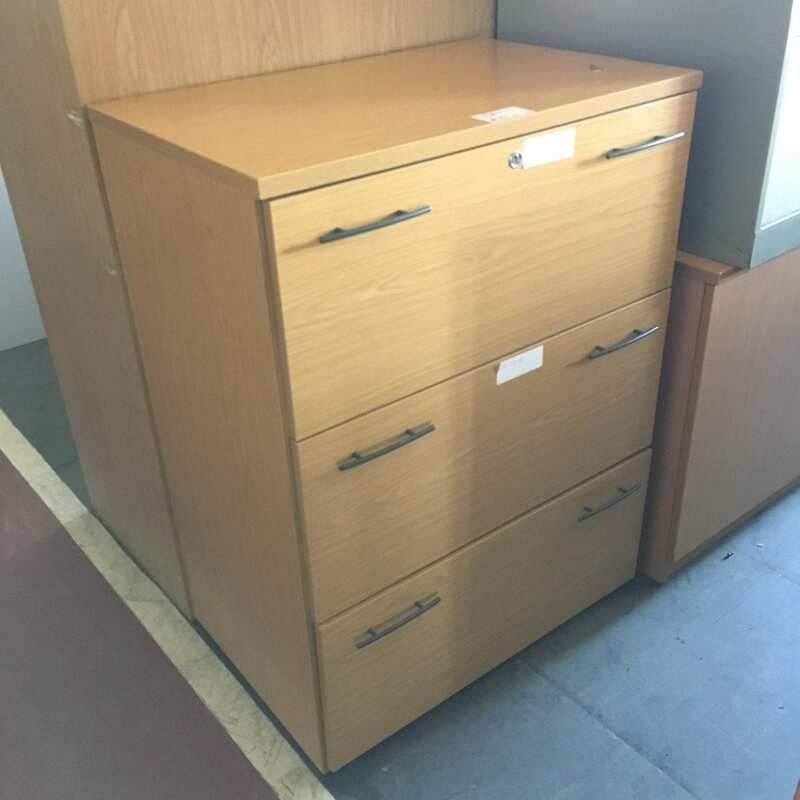 Our team is able to supply drawers, cabinets and sliding-door cupboards to allow for the neat storage of all kinds of office equipment. 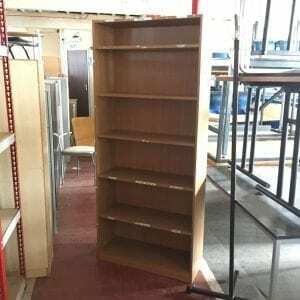 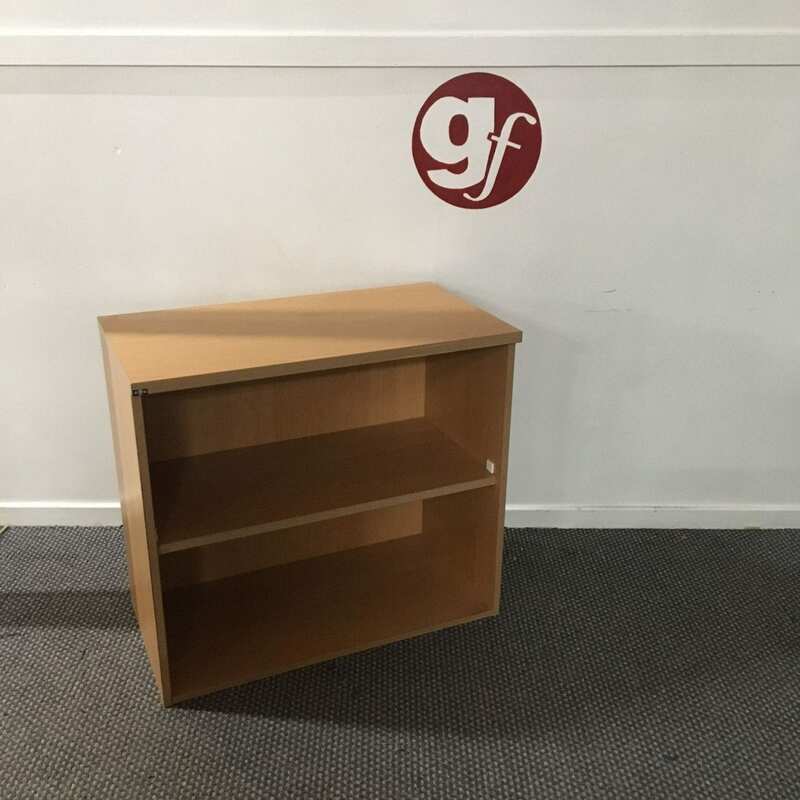 We can provide the ideal bookcases and other forms of used wooden storage to help your office take complete advantage of its space. 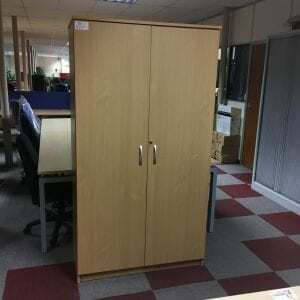 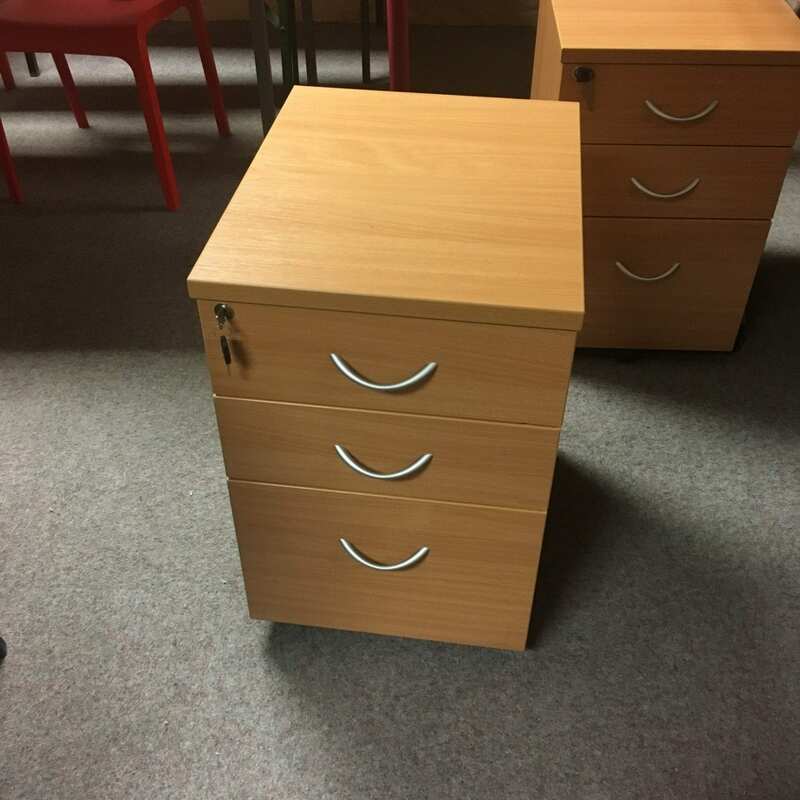 If you’re looking for any kind of storage solution for your office, including wooden and steel designs, get in touch with the professional team at Pennington’s. 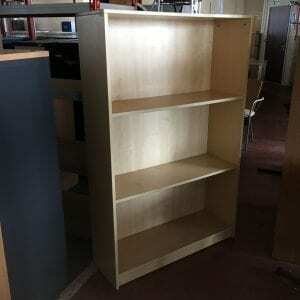 We can offer high-quality pre-loved and refurbished designs to businesses of all kinds. 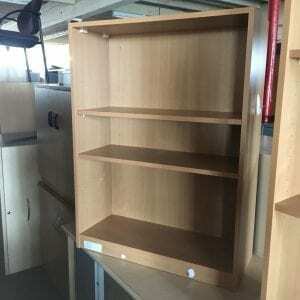 For more information on the variety of used wooden storage solutions, we can deliver across the UK, get in touch with our professional team today. 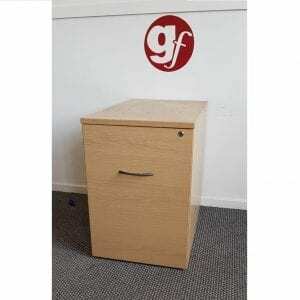 You can reach our team directly by calling us on 0800 688 9018 or emailing us on sales@gfpennington.co.uk.